Midwinter conference commenced the launch of the, Why I Need My Library video contest for teens ages 13-15 and 16-18. 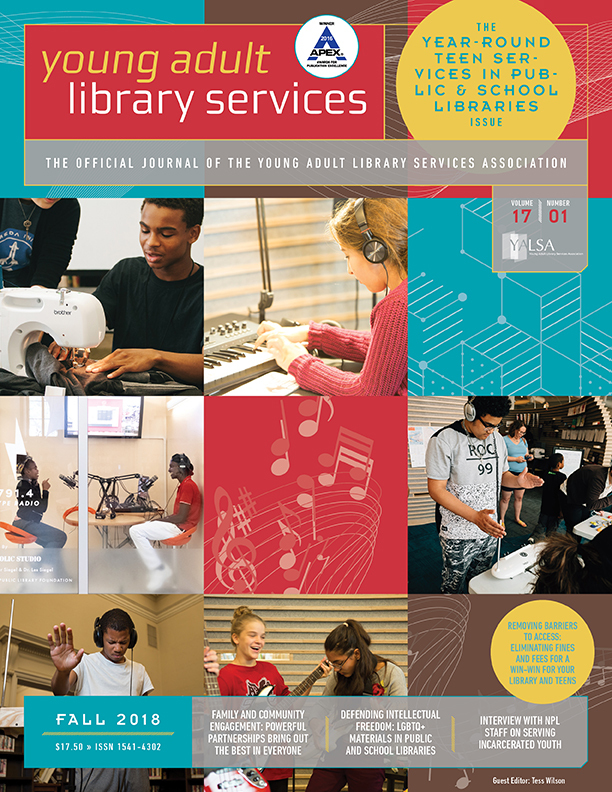 This is one of ALA President Roberta Steven’s initiatives to engage teens as library advocates. 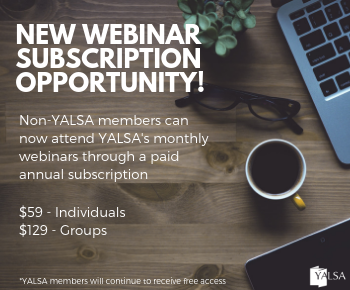 It is co-sponsored by PLA and YALSA. For more information on the contest, visit: www.ilovelibraries.org. The prizes are phenomenal and awarded to the library selected by the teen that submits the video. There are a list of tips and resources included on the site. You can help get the word out about the contest by posting information to your state library listserv, or equivalent. 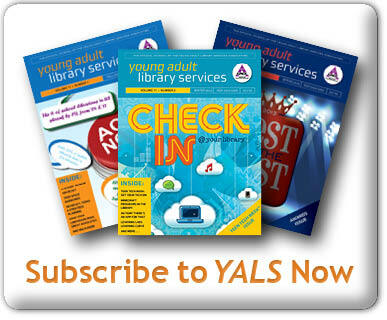 Or simply letting the teens that you serve at your library and your community know about it can help gain interest. 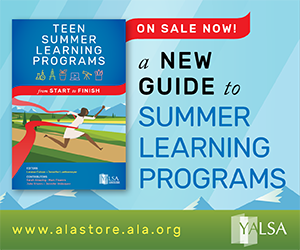 What a powerful and fun way for teens to get the message out about the importance of libraries! Also, AASL is running a video contest now through March for elementary through high school students. For more information on Learning4Life video contest visit the site here. 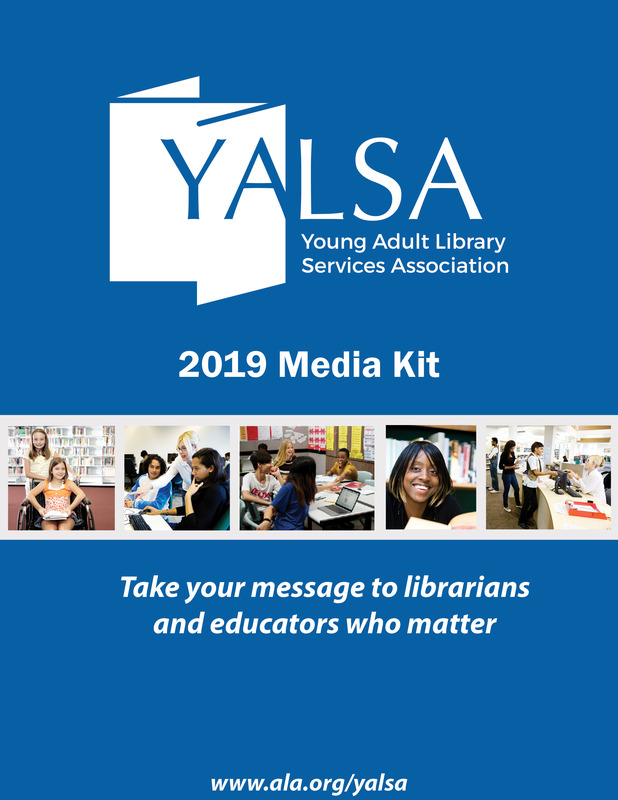 The YALSA Update: New YALSA Survey, Nonfiction List, Video Contest and More!